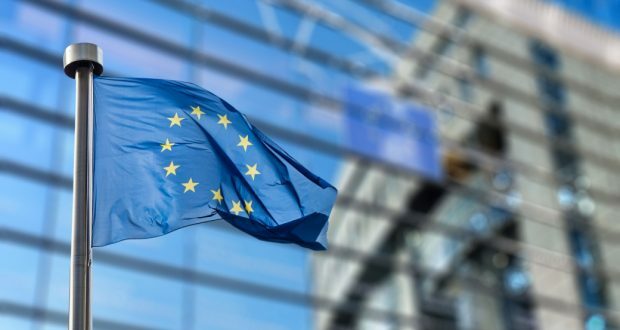 In January of this year it became known that the European Union and the World Bank are going to provide about 13 billion euros to six Eastern Partnership countries by 2030 to implement infrastructure projects. 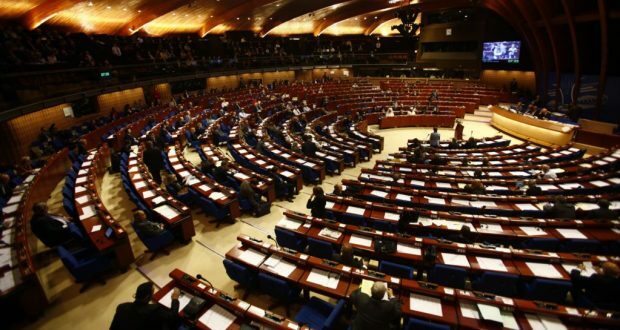 The smallest funding among EaP countries will be provided to Armenia (732 million euros). Let’s try to understand why it is the case. A document prepared by the European Union in December last year says that infrastructure projects in EaP countries are being implemented jointly with the World Bank. 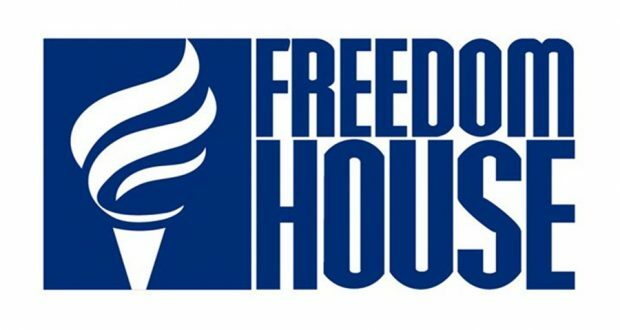 The project aims to promote economic development in EaP countries, namely, Armenia, Azerbaijan, Georgia, Belarus, Ukraine and Moldova, create jobs, expand access to different markets and reduce the vulnerability of these countries to various shocks. The proposed program envisages financing of transport infrastructure projects, highways, railways, airports, ports, logistics centers. In total, 13 billion euros will be allocated for the financing of transport infrastructure in EaP countries. This money will be spent on projects that have been introduced by EaP countries and have been approved by donors. What amount will each country receive? 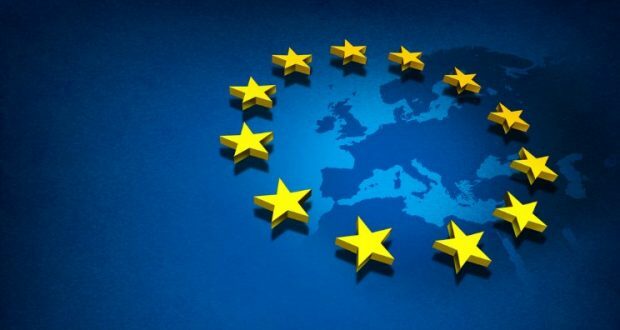 According to the EU document, within the framework of this program Armenia will receive 732 million EUR, Azerbaijan 2,078 billion EUR, Belarus 1,248 billion EUR, Georgia 3,417 billion EUR, Moldova 917 million EUR, and Ukraine 4,453 billion EUR. Azerbaijan will spend all its money on construction of Alat free trade zone, East-West railway, 5 logistics centers and highways. Georgia will direct the funds from the EU and WB to the construction of the cargo terminal at Kutaisi Airport, the port of Anaklia, the construction of bridges, border checkpoints, logistics centers and highways. Belarus is going to spend the money on the construction of a traffic management system, railways, border checkpoints and highways. Moldova is going to build highways, ports, railways, border checkpoints and logistics centers. Ukraine, the largest country in the EU Eastern Partnership program, will allocate the funds to the construction of dykes on the Dnieper River, ports, airports, railroads, and highways. 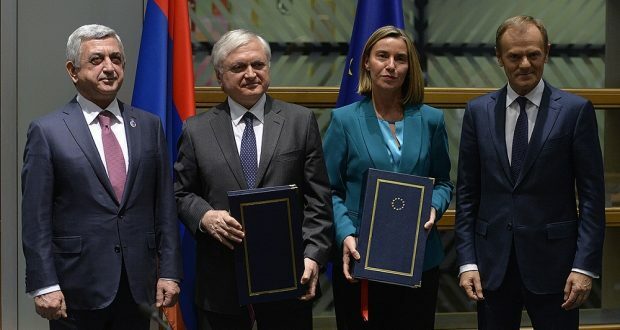 Within the framework of this program it is envisaged to implement six road projects in Armenia with the financing of the EU and WB, as well as improve the Meghri border checkpoint. The projects to be funded in Armenia are not only smaller compared to the other five countries, but are also less diverse. Naturally, Armenia cannot implement port improvement or port infrastructure projects. 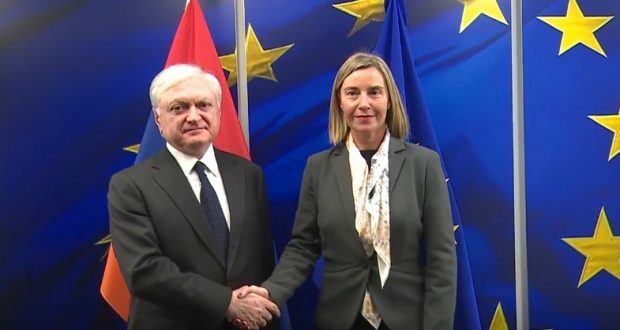 Armenia also could not even propose railway projects as the Armenian railways have been handed over to the Russian Railways State Company for concession management, and the EU would hardly finance any Russian state organization. The construction of a new Iran railroad is not expedient for the Europeans, as there is already a rail link connecting the region with Iran through Azerbaijan. 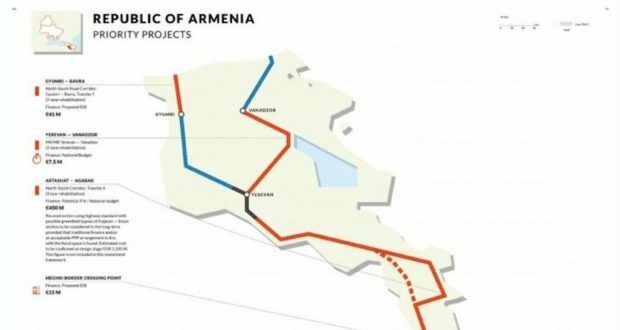 Thus, there is logic in absence of port and railway programs in Armenia. However, it is not clear why Armenia has not submitted, for example, a cargo terminal construction project at Zvartnots Airport, Kapan airport development project, free trade zone establishment projects, and etc. Although the 732 million euros to be allocated by the EU and the WB in the coming years will be a major contribution to the development of Armenia’s economy, the Government of the Republic of Armenia should be more creative and broad-minded in order to implement projects other than road construction.